ILT is proud of being a professional, dynamic and creative team with rich knowledge and experiences in the Logistics field. It is our most precious asset and the foundation to create ILT successes. Our human resources have always strived to master the specialized knowledge of all aspects of logistics activities and gained many outstanding achievements, made important contributions to the company development. This is a solid cornerstone helping ILT constantly create values, increase efficiency for customers and partners. Besides, ILT always encourages and creates the best conditions for staffs to enhance their capacity through learning, self-learning, or exchanging knowledge. Every year, ILT staffs are continuously participated in outsourcing training programs and self-training courses. When joining our ILT team, all new employees are also participated in recruit training courses (including: company overview, compensations, equipment guides, support tools, working procedures and company regulations). Official staffs are sponsored to attend the training courses, the allowance level depends on the staff’s working position, seniority and the type of labor contract. In addition, managers and team leaders at ILT are responsible for mentoring and coaching their subordinates according to model "on job training". 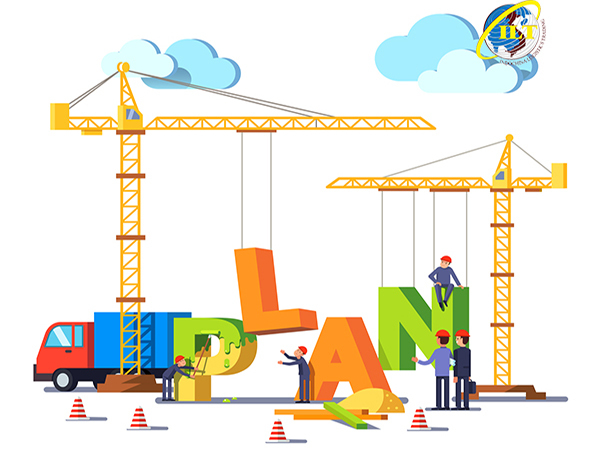 To the management level, ILT always facilitates to improve professional knowledge through specialized training programs about logistics and supply chain management, leadership skills, or fact-finding trips in the country and oversea. 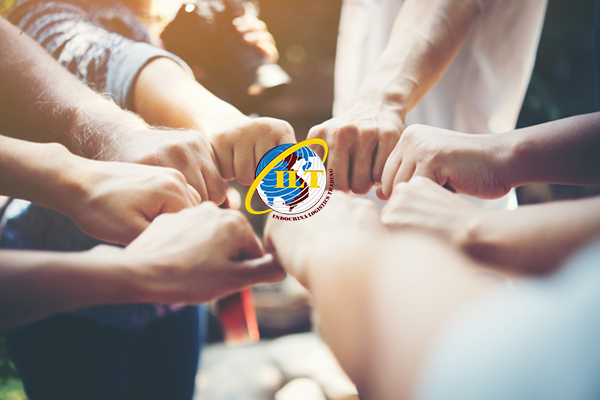 Therefore, becoming a member of ILT family is the pride of all staffs. In the working environment: Professional- Dynamic - Creative, we not only share, accumulate professional skills but also is a place to share, connect, love, help each other, overcome all difficulties, and go to success.